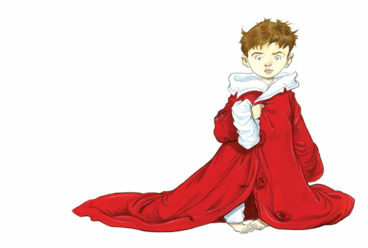 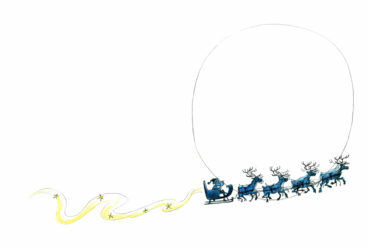 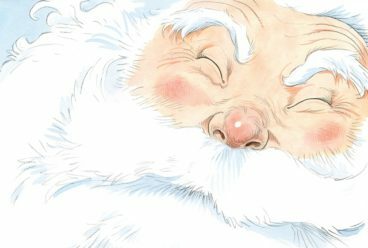 We showcase some of the illustrations by Chris Riddell in I Killed Father Christmas, by Anthony McGowan, which tells the tale of Jo-Jo who kills Father Christmas by being greedy and asking for too many expensive presents. 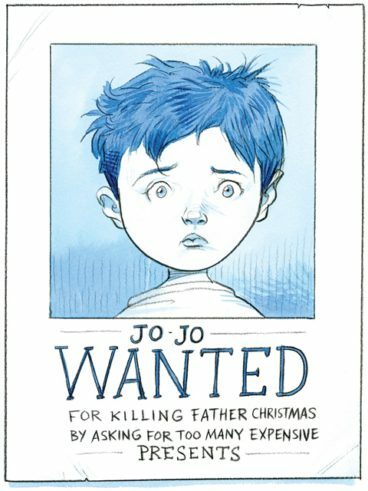 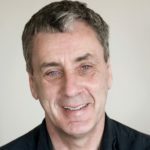 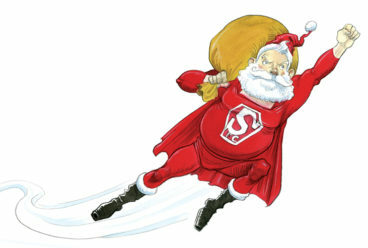 To make amends, Jo-Jo decides that he must become Father Christmas! 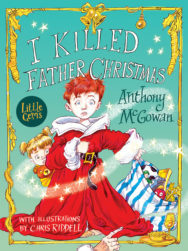 I Killed Father Christmas by Anthony McGowan, with illustrations by Chris Riddell, is out now published by Barrington Stoke priced £6.99.